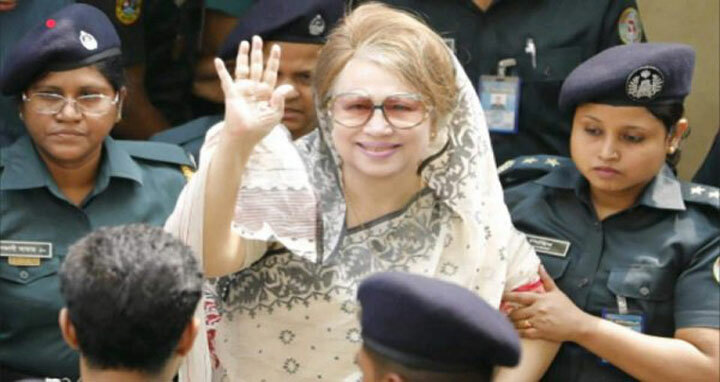 Dhaka, 4 June, Abnews: A Dhaka court has withdrawn a production warrant issued against BNP Chairperson Khaleda Zia in Zia Charitable Trust graft case. Judge Akhtaruzzaman of the Special Judge Court-5 set up in Dhaka’s Bakshibazar area passed the order on Monday. The court also extended bail for Khaleda Zia until June 28 in Zia Charitable Trust graft case.